Tarek Chemaly: Lebanese since how many years? Depending whom you ask. Lebanese since how many years? Depending whom you ask. 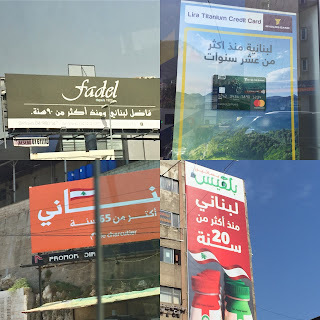 In an incredible coincidence, these ads are on the market (Fadel is no longer but was so barely a couple of months back, but Byblos Bank, Balkis Juice and Le Charcutier Aoun are all current). All of them harp on the idea of "Lebanese for more than 10 years" which is what is written on the civil extract to prove that one has been a Lebanese for a certain amount of time and therefore be able to practice certain rights and privileges. 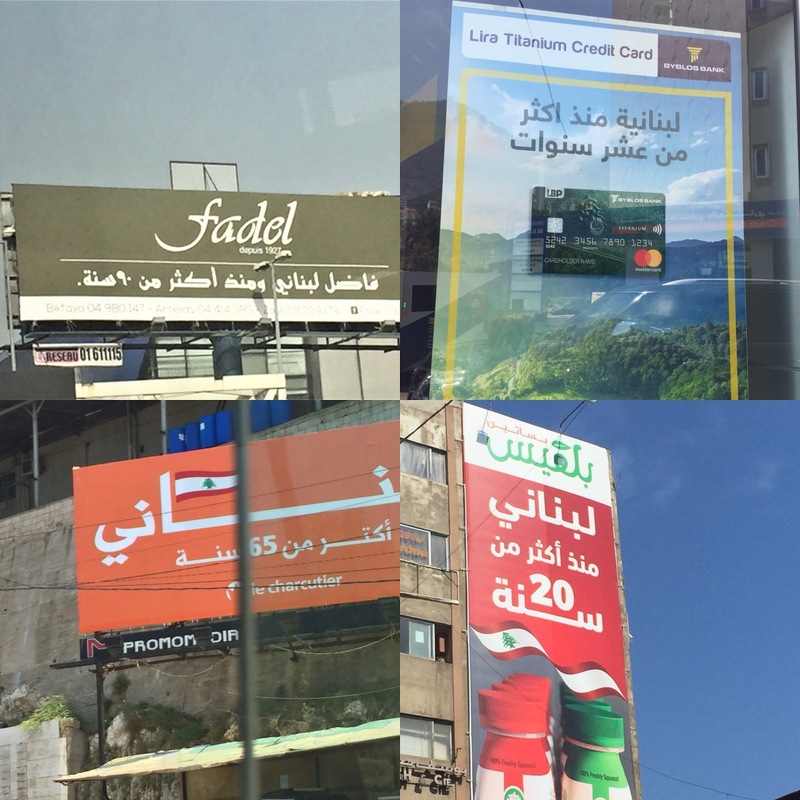 But for these ads to be concurrent in the market - all while the brands are selling different services - is alarming! I am not even suggesting copytheft or plagiarism - I am simply saying agencies no longer have research departments and creatives are so up in their own bubbles they no longer realize their concepts are already running on the streets.